Starting pitching was a big part of the problem a year ago for an Arizona Diamondbacks team that entered with high expectations but nosedived to a 69-win season. 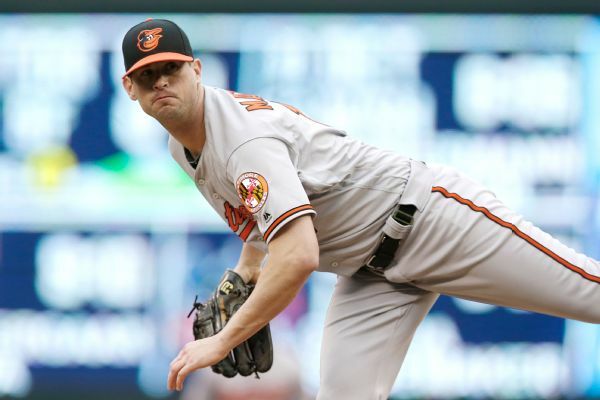 The Diamondbacks agreed to minor league deals with pitchers Brian Matusz and Kevin Jepsen. MLB Rumor Central: Orioles interested in Kevin Jepsen, Anthony Bass? 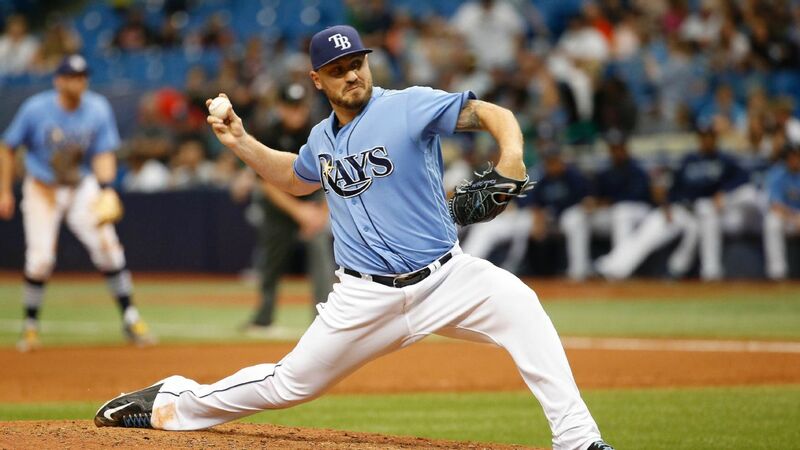 The Baltimore Orioles are reportedly interested in free-agent hurlers Kevin Jepsen and Anthony Bass. 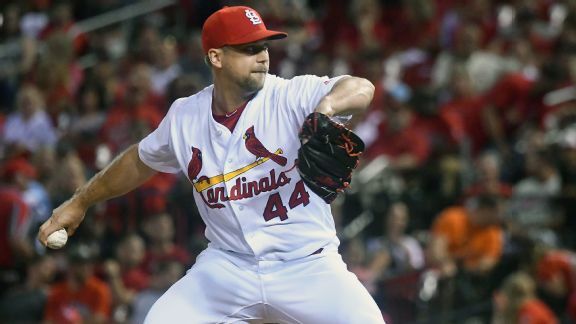 The St. Louis Cardinals don't have any pressing needs as the trade deadline approaches, but might make a move for a reliever if the price is right. 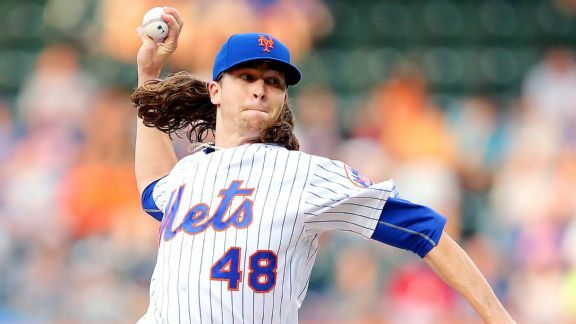 Sunday's Morning Briefing examines the logic of the New York Mets resting Jacob deGrom for the All-Star break, which they hope he'll benefit from. 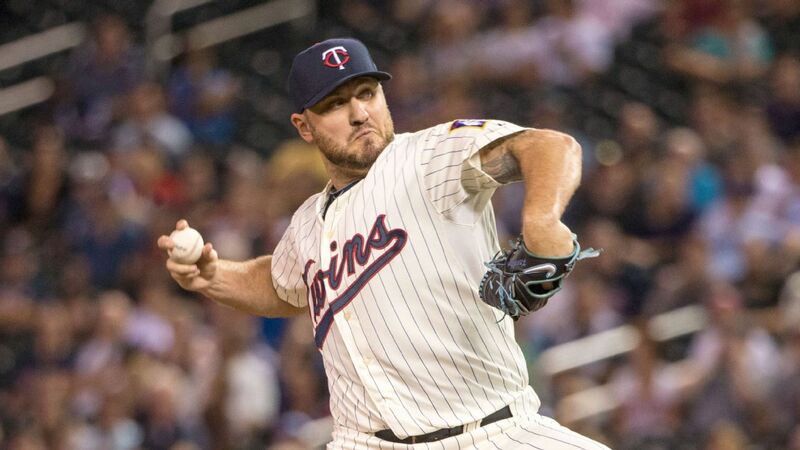 The Rays are reportedly interested in bringing back Kevin Jepsen, who was designated for assignment by the Twins earlier this week. 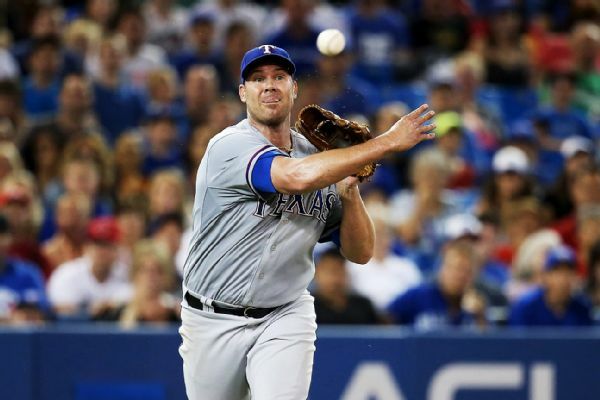 Texas purchased left-hander Michael Roth's contract from Triple-A Round Rock and transferred Colby Lewis to the 60-day disabled list, while the Twins designated Kevin Jepsen for assignment. MLB Rumor Central: Giants eye Kevin Jepsen? 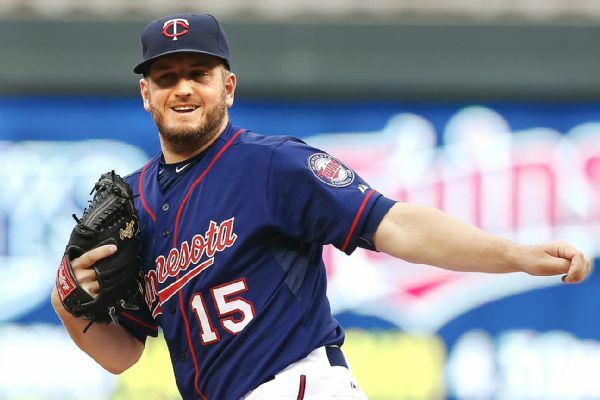 The Giants are looking for bullpen help and have scouted a pair of Twins relievers, including Kevin Jepsen. Twins closer Glen Perkins, who made only two appearances before going on the DL with shoulder issues, needs season-ending surgery. 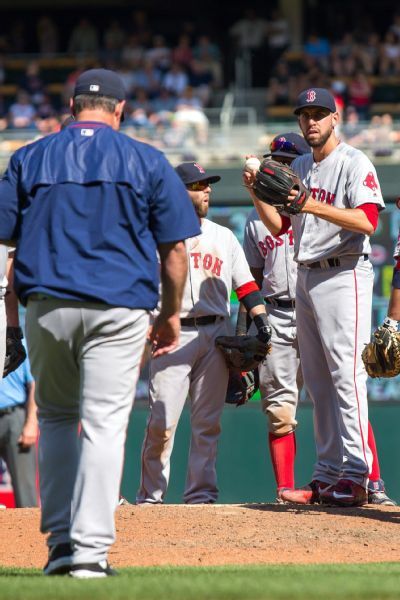 Slumping third baseman Travis Shaw ended a 1-for-17 road trip by bunting into a double play, but he wasn't the only Red Sox player with regrets.